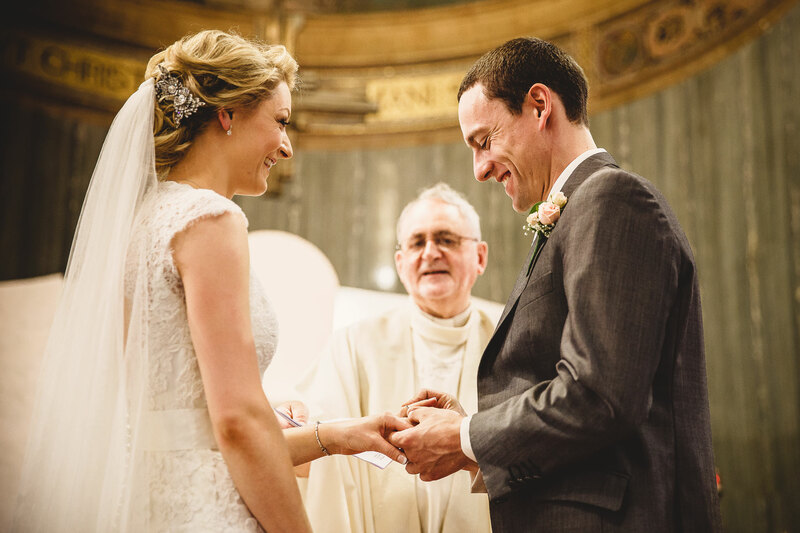 “We are very impressed with the first selection of Daniele’s photos from our wedding. We feel very lucky that he accepted to document our special day and we are very pleased with the service. It is exactly what we were hoping for and we are very much looking forward to seeing the rest of the photos from that day. We chose Daniele among at least 20 photographers. From the start he was our top choice as we felt his work really stood out. 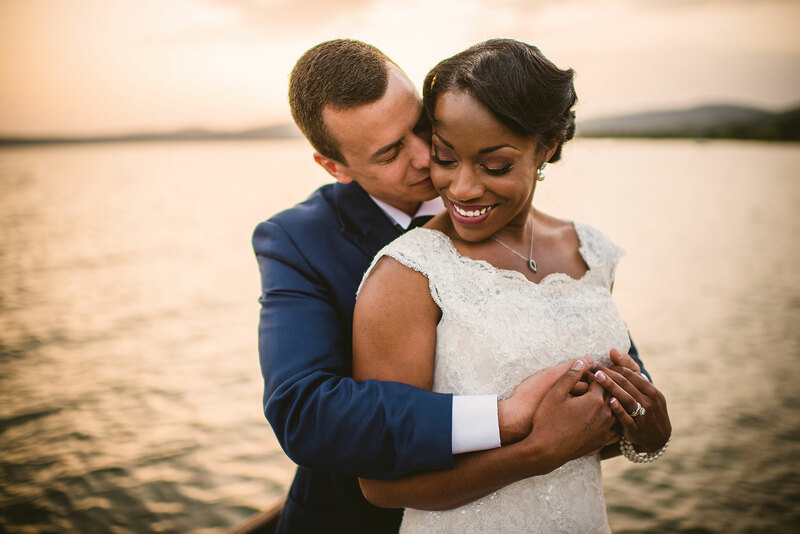 There was a freshness and a sensitivity to his work that made it different from the other wedding photographer’s portfolios that we had seen. What struck us about his style, even in the photos he has delivered now, is that they all look natural and genuine. Some of the pictures look like they are arranged, but now that we have had the privilege of working first-hand with Daniele we can say in all earnestness that they are actually totally spontaneous! And this is something very special for us, because it means each picture has a story to tell, something only we know and will later be able to recall to our children and grandchildren. 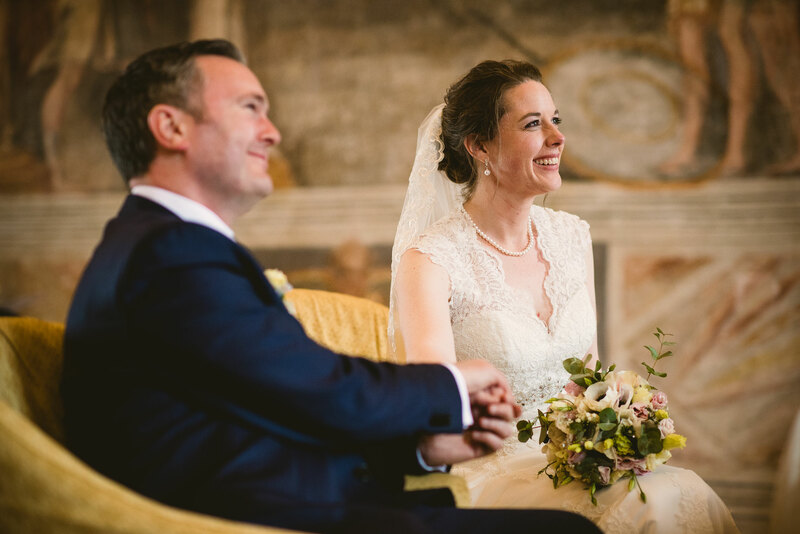 Therefore what Daniele has delivered are not just wedding photos, they are something more… He has managed to capture many small but important moments of the day, often without that we even realised he was there! 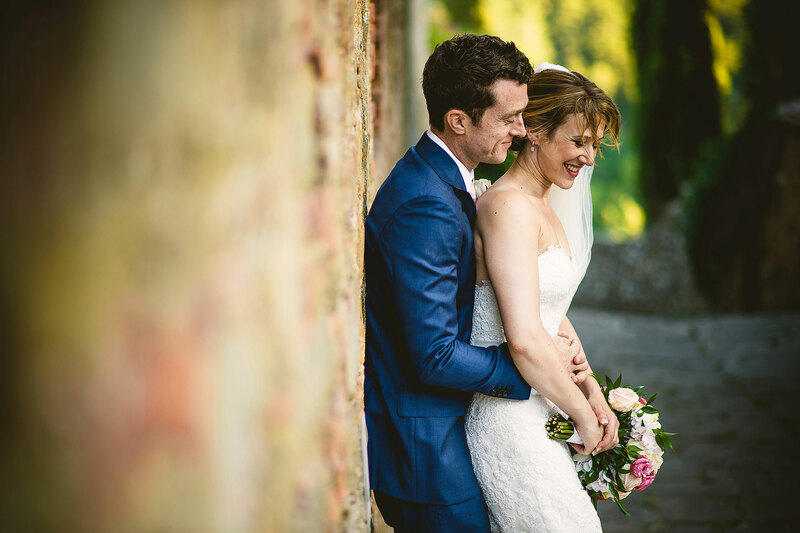 One concern for us when choosing a photographer was precisely that Michal and I are quite camera shy. We knew we would feel uncomfortable expressing tenderness and emotion in front of a stranger with a camera! Specially Michal, being unfamiliar with the whole Rome and church setting, would be very nervous having to “perform” in front of so many people in a place and context that is very foreign to him. It was Daniele’s “reportage” / journalistic approach that made him the best possible photographer for our wedding as whatever happened and whatever the mood, he would simply document it without any pressure or demands on us as “models”. He made this very clear from the start and this is another reason why we chose Daniele. We really liked his no-nonsense attitude combined with the fact that on our first meeting, he really took the time to listen to our backgrounds, our stories, and our needs and wishes. “Daniele was our photographer at our April 16, 2016 destination wedding (from my perspective) in Italy. Being a American living in the United States and having a wedding on the other side of the world, I was pretty nervous about which vendors to choose. 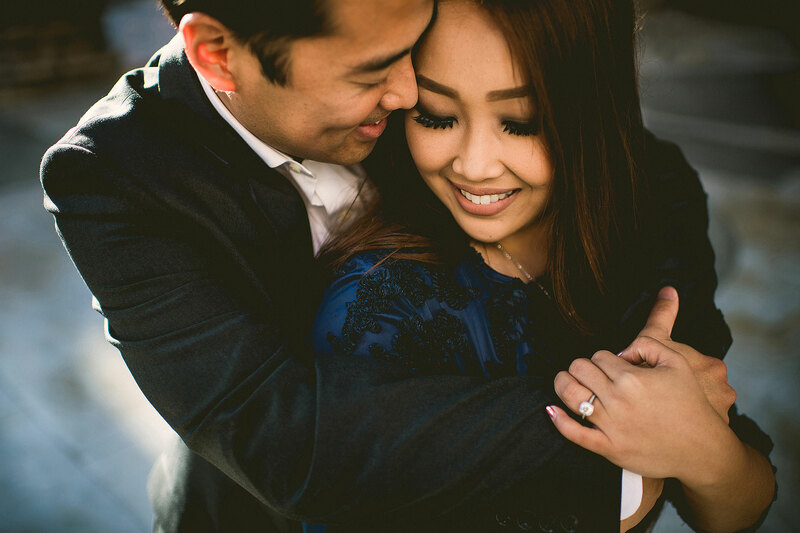 Knowing that all of my family and friends wouldnòt be able to make the trip, my husband and I decided that we needed to make it a priority to choose a great photographer who could exceptionally capture our special day for those who woudn’t be able to be there. 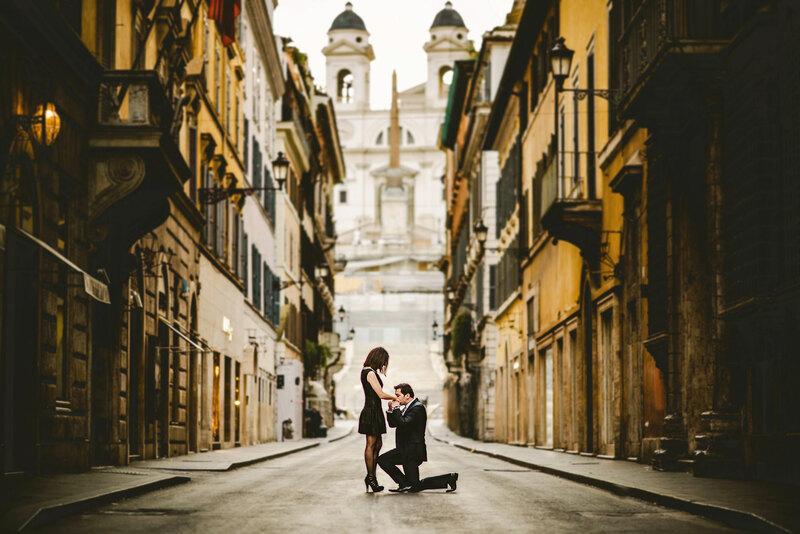 One of the big decisions, apart from choosing Rome as our wedding destination, was our choice of photographer. It was very important to my wife that she had wedding photos that she could look back on and treasure for life. Daniele exceeded all of our expectations and were amazing. His professionalism, enthusiasm, patience and ability to capture all of the important moments was unbelievable. Not only were we delighted with our choice, all of our guests also commented positively on Daniele. 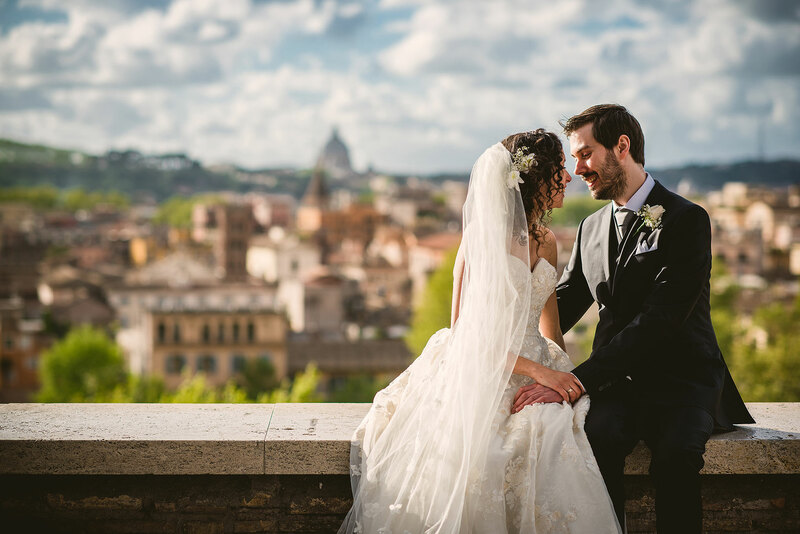 For anyone getting married in Rome, Daniele Torella comes with our highest recommendation! “It was a great experience and honoured to engage your professional photography. The art of capturing light was the quintessence of photography as the images you produced in our picture was one of its kind. We can tell you loved your job and putting so much effort for a picturesque image in every shot you made. Even before we met you, we were in your blog and web browsing through every picture and noticing the details and deciphering the meaning of each image on our own was fascinating and the more we saw the more intriguing it gets. Money wasn’t the key for the motivation but it was the passion we knew we made a wise choice. The amount of informations we exchanged in our conversations made us felt that we weren’t just another customer, we felt much closer then that and even in the hot summer weather, we were all cheery with laughters bursting, wants more photos to be taken! If you are planning a wedding, you have definitely realized how much advice you can get in a day. For all kinds of details from all kind of people. It can be exhausting. Like all, we have received indefinite advice about the photographers. The day that we have met Daniele, we knew immediately he was “the one” that would make our most important day unforgettable. During the shoot, you feel at home even in the most unfamiliar surroundings. He makes you feel so comfortable that you don’t even realize that the camera is there. You know immediately you are in the hands of a professional. Believe me, you will be amazed the day that you receive the photos. No bad surprises, no lost memories. Look no further. This is the most valuable advice you will get and you will thank us for that. I strongly believe, the wedding photographer is in the top 3 of the decisions for the most important day. 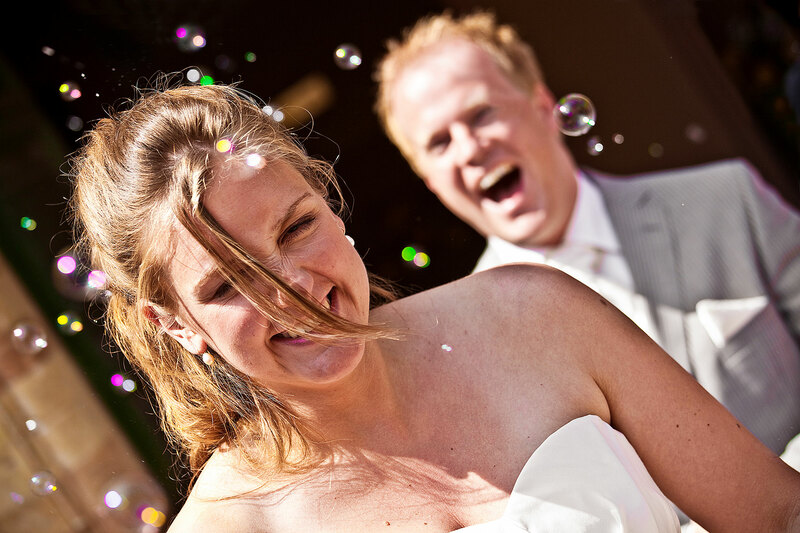 The photographer generates the memories that the couple will be keeping and looking for the rest of their lives. “Photos are great!!! Thank you very much!! Was a perfect timing as we have been on a long weekend with our parents, they loved those as well!! “Just to let you know that we have received the photos of our wedding day and they look fantastic, so thanks very much! “Le foto del nostro matrimonio ancora le riguardo sognante, sono meravigliose e fin qui nulla di nuovo. Queste foto, la mia gravidanza così incorniciata ….non riesco a descrivere le emozioni che sento per la mia bimba in grembo per quante sono e per quanto sono forti, ma sono certa che chiunque vedrà’ questo servizio potrà percepirle!! !